A cookie swap is a fun holiday party that gives you a chance to socialize with friends, co-workers, or neighbors before the holidays. Plus, everyone can stock up on cookies for upcoming holiday events or give them away as gifts. This minimal-effort party can come together in just a few weeks. 1. Invite guests. The longer your guest list, the more baking there is for everyone involved. Invite six to eight friends who love baking (and eating) cookies for starters. Save time and money by emailing invitations or creating a Facebook event. Invite people at least two weeks before the actual swap so everyone has enough time to make cookies. 2. Set some ground rules. Give an exact number of cookies for guests to bake so everyone leaves with a good variety. We recommend everyone bake a dozen cookies per guest. For example, if you have invited six guests, ask each person to bring 72 cookies. Ask each guest to email you a copy of their recipe and let you know about any food allergies they may have. Ask each guest to bring enough festive trays to display their cookies at the party. Request cookies that are durable, but pretty. You can do wonders with chocolate drizzle or holiday sprinkles. Mexican Wedding Cookies: These nutty, buttery cookies, also called Snowballs, are classics. They’re so delicious, that eating an extra one or two is worth the powdered-sugar evidence they leave on your face and clothes. All-Occasion Cookies: This is consistently one of our most-viewed recipes, and you can make a big batch in a hurry with a Rolling Cookie Cutter. Our recipe includes a gluten-free variation, as well. 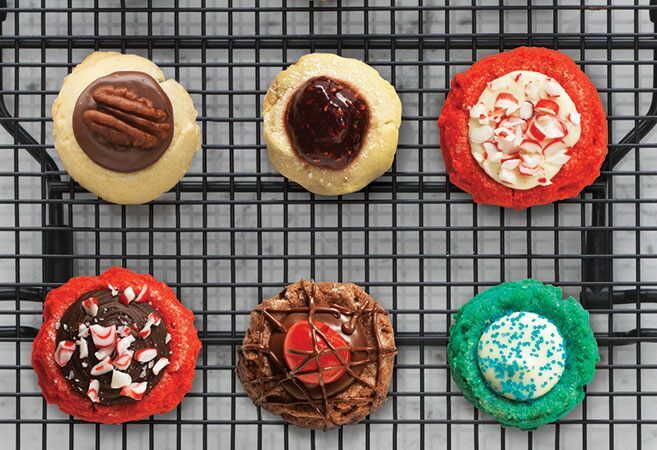 Classic Spritz Cookies: Our cookie press makes quick work of these holiday classics. 4. Offer gift boxes. Save a trip to the mall and find pretty cardboard gift boxes and festive ribbon online. This provides each guest a lovely way to transport their cookie collection home. 6. Swap! After a little socializing and sampling, it’s time to swap. 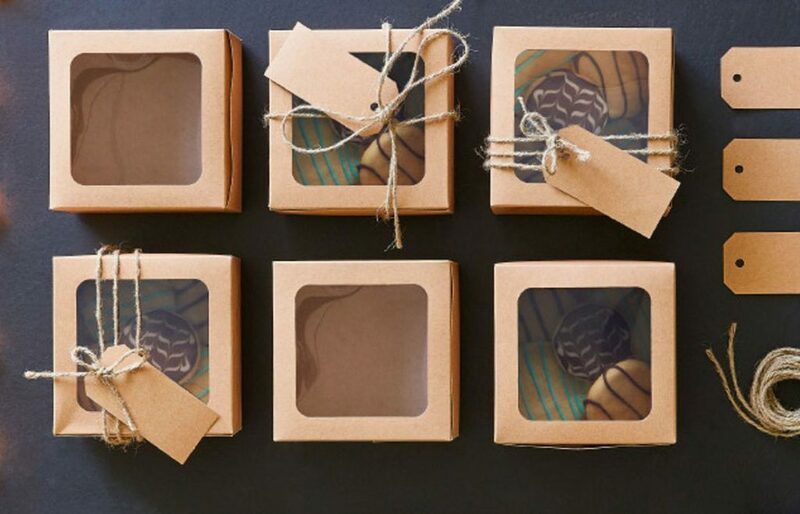 Invite your guests to share a story about their cookies. 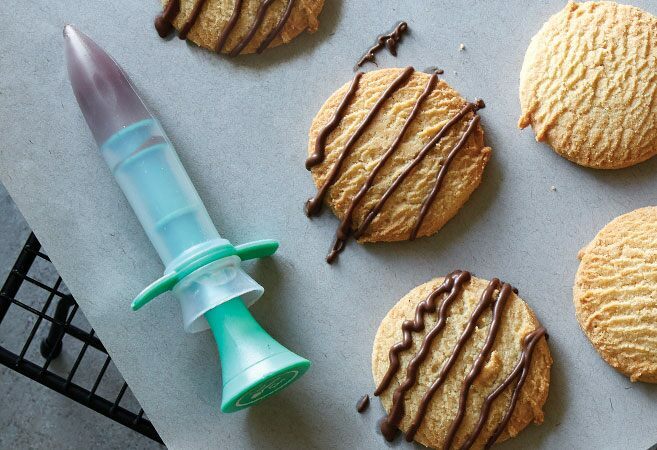 Are they a twist on Grandma’s classic cookie recipe or a successful Pinterest experiment? Guests can even vote on their favorites. Then, let each guest walk around the table and make their selections. Include a table tag for each recipe. Everyone should be able to take home about the same amount they came with. 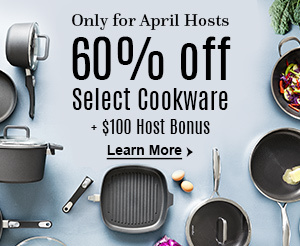 Make It Even Easier: Let a Pampered Chef Consultant Help! A cookie swap can be led by a Pampered Chef consultant in your area. A consultant will come to your home equipped with unique baking tools and lead a hands-on cookie baking demonstration. 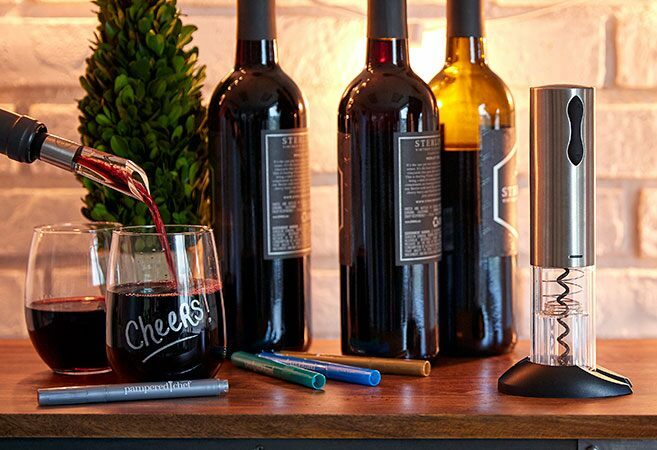 This makes it easier to invite more guests. And, guests can still bring their favorite cookies to swap, plus order a few last-minute holiday gifts or stock up on baking tools they’ll love. In the comments below, share what cookie recipe you’d bring to a cookie swap and why. Is there a Pampered Chef cookie recipe that’s your favorite? Cookie swaps are fun and you get to try some different ones than what you normally bake. Love sharing the recipes too!! Had my first Cookie Exchange party today and it was so much fun! My host chose the Peppermint Fudge Sandwich Cookie, Classic Spritz, and the Gingerbread recipes. The Gingerbread recipe is amazing while the Peppermint Fudge Sandwich is delicious but rich. Classic Spritz flavor was nice but not a good recipe for the cookie press. We watched the video several times to make sure we were doing it correctly, tried again, still it would not cut when lifted. We decided the dough was too thick. We ended up just placing dough on the cookie sheet. The flavor was really good though. Did you use the pampered chef cookie sheets? Mexican wedding cookies, or as my MIL called them, pecan sandies. I would use her recipe. The best cookies ever. I would bring Spritz cookies! I really want to do a cookie swap party next year! My daughter hosted a cookie exchange last year. I co hosted this year and it was a blast . It has been about a month, but I intend do blog about it.